Hello beauties and welcome back from the weekend. I finally recorded my first video for my channel which will be up later this week, and I did some studying for my thesis. So I'm guessing my weekend was pretty good. I hope yours was too and you are ready to take on the next 5 days. As usual, let's begin our week with The Friendly Bunch Blog Hop because we love finding new blogs to follow and new posts to read and share. This week we have 2 lovely co-hosts. 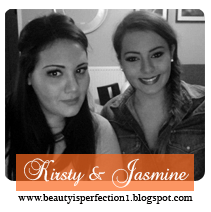 Kirsty and Jasmine of Beauty is Perfection. They are sisters who love makeup and run a beauty blog. On their blog, you can find reviews, beauty tips, tutorials and many more beauty posts so I suggest you stop by and take a look. 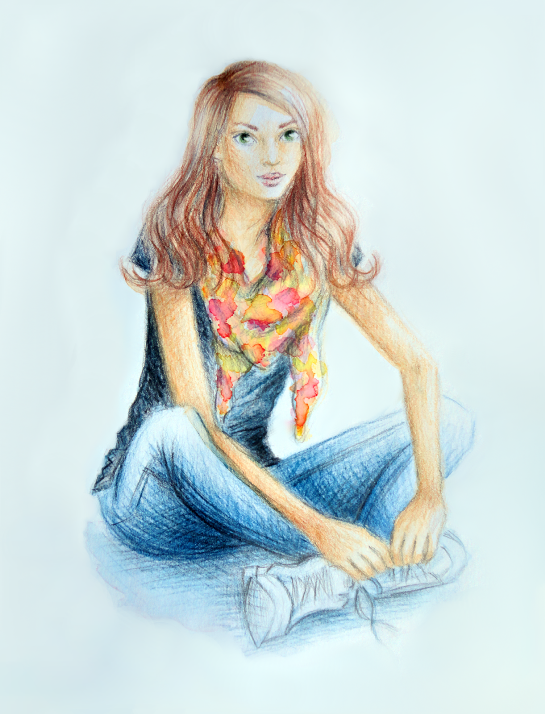 This week we are sharing a beautiful illustration made by Monica of SunStreet. She drew and painted this gorgeous scarf which is perfect for Autumn or Spring, maybe even summer. Doesn't that look absolutely gorgeous? We think she did such an amazing job. If you would like to see more details of the painting, please visit SunStreet. Have a fab week beauties! Wow that's a great picture / drawing.